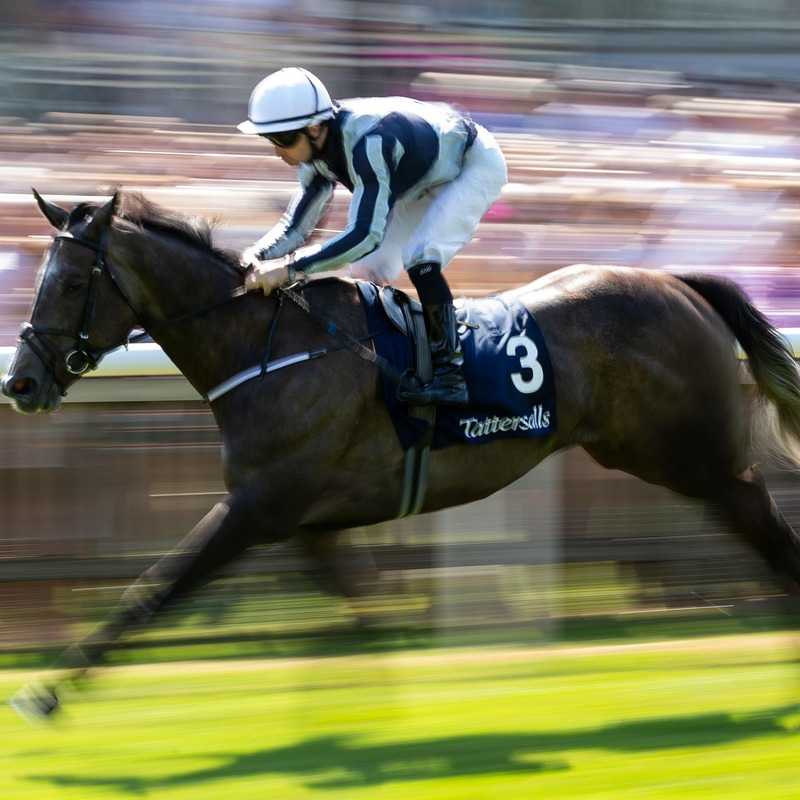 Living up to high expectations can prove beyond some, but Alpha Centauri showed once again what an exceptional talent she is when routing her rivals in the Tattersalls Falmouth Stakes at Newmarket. Having proven to be the best of her generation over a mile when following up her Irish 1,000 Guineas success in the Coronation Stakes at Royal Ascot, the Jessica Harrington-trained three year-old once again proved a class apart to complete a Group One hat-trick under Colm O’Donoghue. After coming from off the pace at the Royal meeting, the daughter of Mastercraftsman showed her tactical versatility by cutting out the running early on with eventual third Clemmie, before turning on the after-burners to quicken clear and run out a four-and-a-half-length winner from Altyn Orda. Harrington said: “The last twice she has come in a bit under the radar, but today she was odds on and I woke up in the middle of the night feeling sick, and I felt very sick during the race. “I’m going to look at it again, as I didn’t really watch it. She is just an amazing filly. “She had to do all the donkey work today and make all the running. She only won four and a half lengths this time and not six, but she was brilliant as she had to do it all on her own. “The lovely thing about it, as you saw after the race, she is so relaxed, she doesn’t get upset, she comes in and has all the photographs taken and goes away. “I sometimes think before a race is she almost too relaxed and has she gone off or done this or is not quite right. “She is amazing. She relaxes and travels and she can quicken. The faster the pace is, the better she quickens. She just has a very high cruising speed and that’s what helps her. Alpha Centauri was cut to 5-1 for the Breeders’ Cup Mile with Paddy Power, while Coral went 4-1 for the same race. Harrington added: “She will probably go to Deauville next for the Jacques le Marois. I know the Niarchos family love the Breeders’ Cup, so we have that option later in the year, too, but either way the owners are keen to take on the colts now. Roger Varian could look to the Sun Chariot on the Rowley Mile in October as a suitable long-term target for the runner-up. The Newmarket handler said: “She ran a great race and we are very proud of her, she was beaten by a star filly. “I was delighted she put her Chantilly run to bed and produced a career-best. She showed she deserves to be at this level. “She was good as a two-year-old and ran a fine race in the Guineas. We got excited about two out in the Guineas, she didn’t come down the hill but it was a big run. “She is a valuable filly now she is Group One-placed. There are lots of options, but one race that stands out because of her track form is the Sun Chariot. The Aidan O’Brien-trained Clemmie was the leading two-year-old filly in 2017 and an impressive winner of the Cheveley Park on her final start last season. She has yet to fully show her best this term and was a further length back in third. Kevin Buckley, Coolmore’s UK representative, said: “She has run a fair race again. We can’t have any complaints. The winner is an incredible filly who has carried all before her this season.